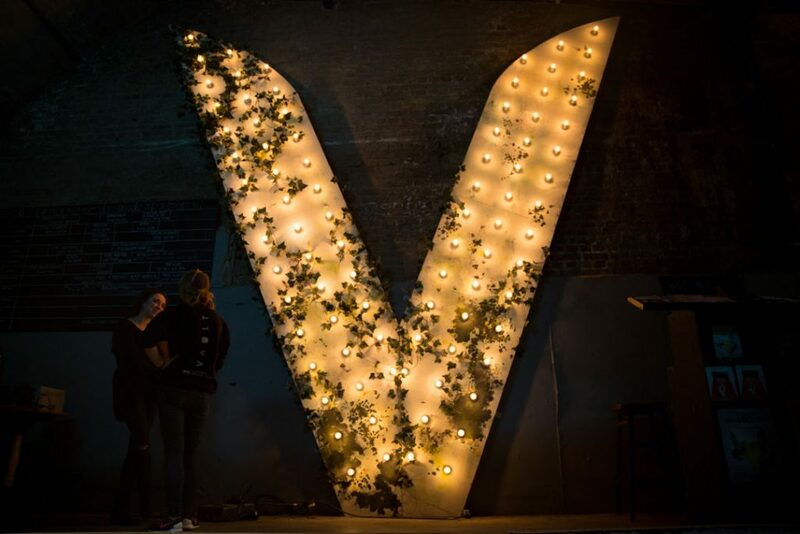 Every year, The Vaults Festival, cooler cousin of Edinburgh Festival, brings the railway arches under Waterloo Station to life with hundreds of theatre, circus and dance acts, as trains trundle above. In this week’s podcast, with a change to the line up, 2 monologues are performed, 1 written by myself and performed by Naomi Abe and the other written by John Collins and performed by Rita Do Vale Capela. Us/ Them is a recount of the Beslan siege in September 2004. Carly Wijs‘ bold story consists of two characters, a boy and a girl whose names we do not find out achieve a mean feat by portraying two children who are narrating their version of events the day their school was seized by terrorists and over a thousand people were held hostage. The voice is one of the most important tools an actor has at their disposal. The voice is what lifts a script up from its pages to the stage. It has the power to bring communities together, to inspire, emote, relate, alienate, storytell… the list is endless. Character work can often start with the voice, this offers an instrinsic look into what a character thinks and how they process and communicate their thoughts. 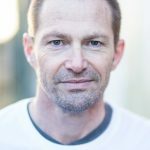 Established voice coach, Richard Ryder has worked in a variety of settings, whether it be for West End shows, Drama Schools or Corporate environments. Richard explains more about what his role entails. Win a pair of tickets to Dirty Great Love Story! 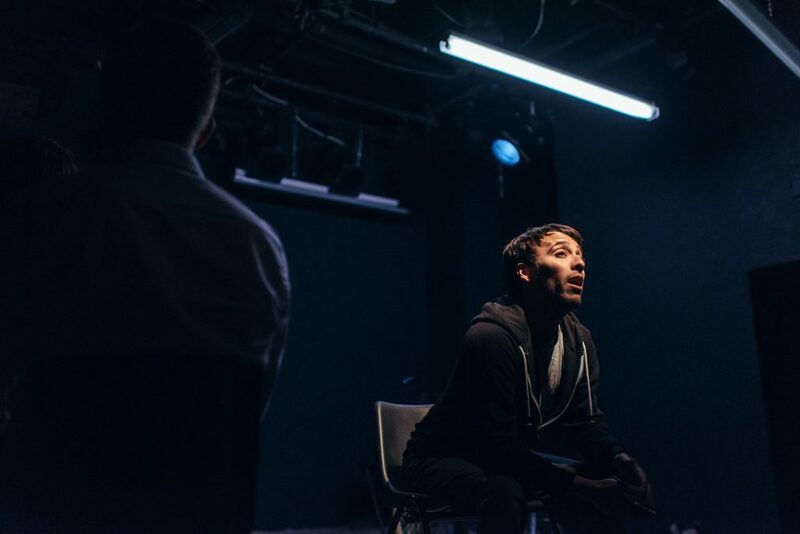 Winner of the Fringe First Award in 2012, Richard Marsh and Katie Bonna’s Edinburgh Festival hit, Dirty Great Love Story returns to the stage, this time at the Arts Theatre London. 2017 marks 5 years since the concept of the Vaults Festival was brought to life. 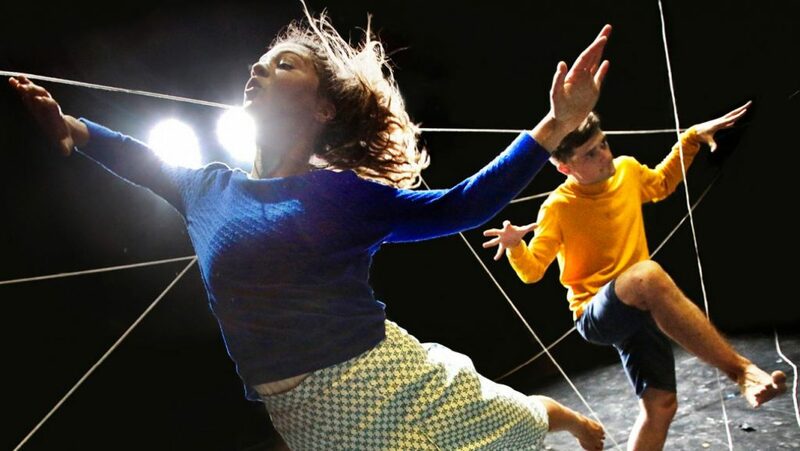 Fastly becoming 1 of the go to festivals to experience in the UK, The Vaults is a meeting of minds, a celebration of new ideas, vision, discussion, creativity and boundary pushing. It’s July 2016 and a plane crash has devastated the residents of Fulham. Who is responsible for thousands being hurt and numerous civilians losing their lives? The answer is unclear. The quest for the answer becomes BU21‘s underlying driving force. No two relationships are the same. They are incredibly complicated, and can be quite unpredictable. Fiona Doyle‘s Abigail examines this idea and places the relationship between a woman in her 20s and a man in his 40s under the microscope. 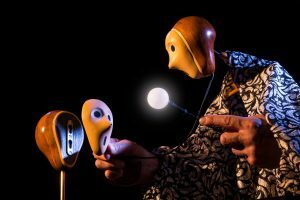 Stephen Mottram’s Animata is part of the London International Mime Festival, the festival concludes in early February and is in its 40th year. Mottram creates two pieces, the first at around 40 minutes and the other to finish at around 10 minutes. Both animations intelligently combine art and science to produce extremely thought-provoking works. Kloe has been dancing with Boy Blue Entertainment for the last 10 years. She is an established artist within the Hip Hop dance scene. 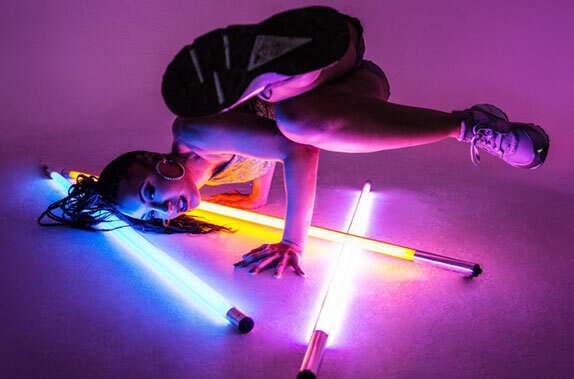 Her work has been showcased at numerous dance platforms such as Move It London and Breakin’ Convention. Kloe Set up her dance company Myself UK Dance when she was 18 and has continued to push her female performers.